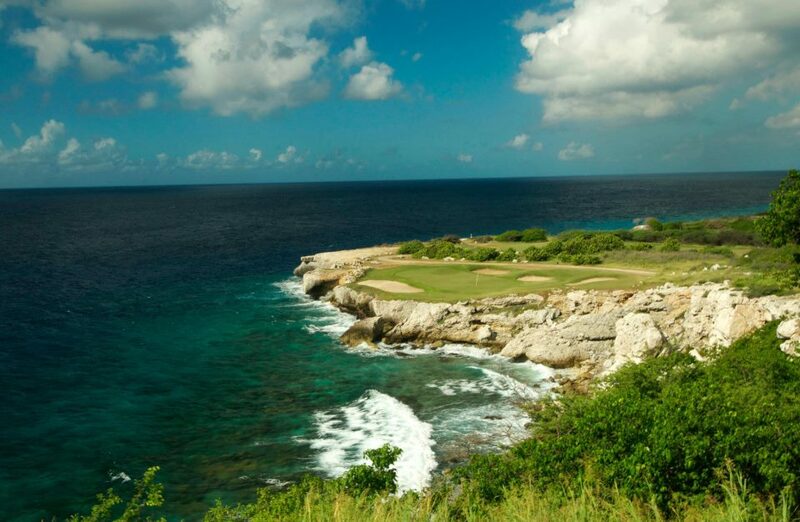 A lot of people react surprised when they hear Curacao has two 18-hole golf courses. Both of the courses are located of beautiful sites with ocean view. Old Quarry Golf Curacao is a part of the Santa Barbara Beach & Golf Resort Curacao. This course got many awards, such as: ‘Golfweek’s Best Courses Caribbean and Mexico’, ‘Like2Golf Must Play on’ and ‘Trip Advisor Certificate of Excellence 2013 winner’. 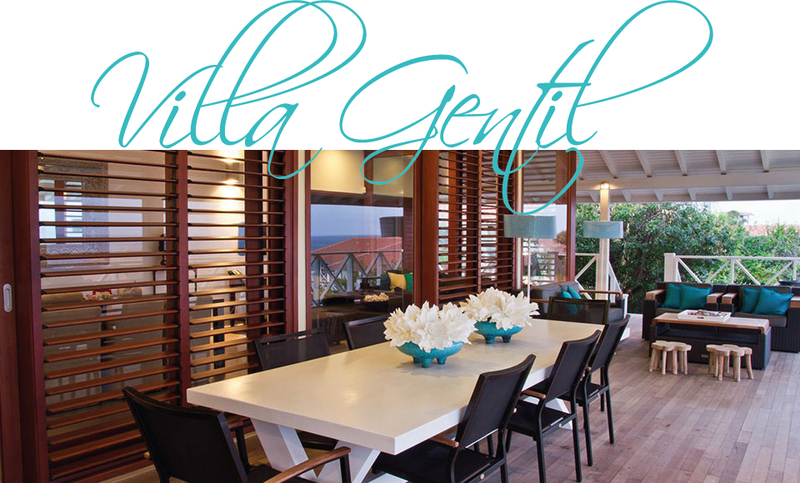 Old Quarry Golf Curacao is a 30-minute drive from Villa Gentil. Blue Bay Golf is part of the Blue Bay Resort. This course is less expensive compared to the Old Quarry Golf, but a little further from Villa Gentil. 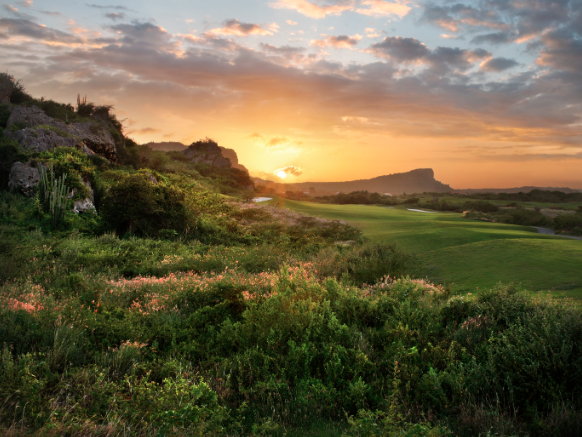 Every year Blue Bay Golf hosts the international Curacao Masters golf tournament. It takes about 40 minutes to get there by car.